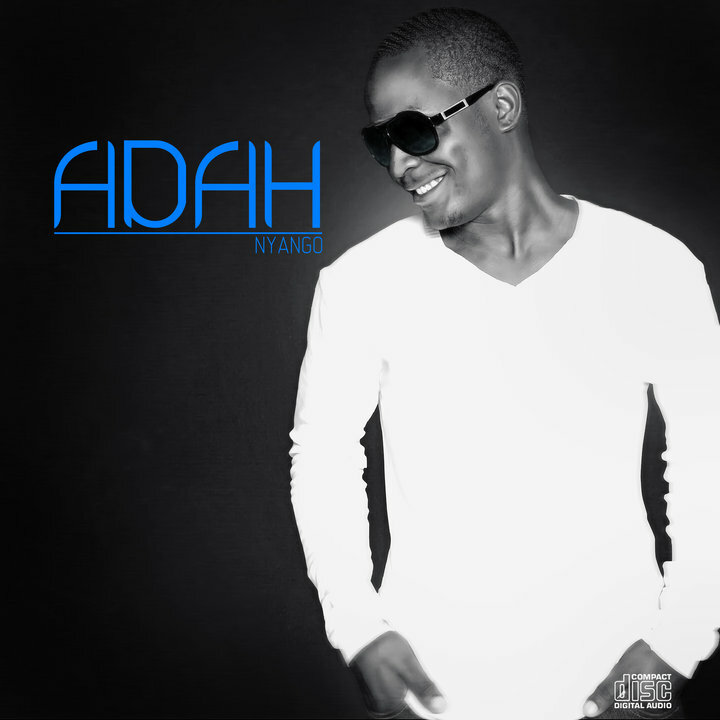 Adah dropped a teaser of his new hit ”Yokoko” which premiered here . The ”Nyango” sultry crooner who is currently on a promotional tour in Cameroon has finally released the full version of the highly anticipated video . If you doubt the prowess of Cameroonian urban artists, this is just a proof of hard work and credibility. The video has interesting cameo appearances like Ruth Nkwenti, Diana ‘Blackpearl ‘ Tambe , Romero, and many more. It’s mouth-watering !. Competition is definitely stiff for video directors in Cameroon. This video is realized by Makconcept.